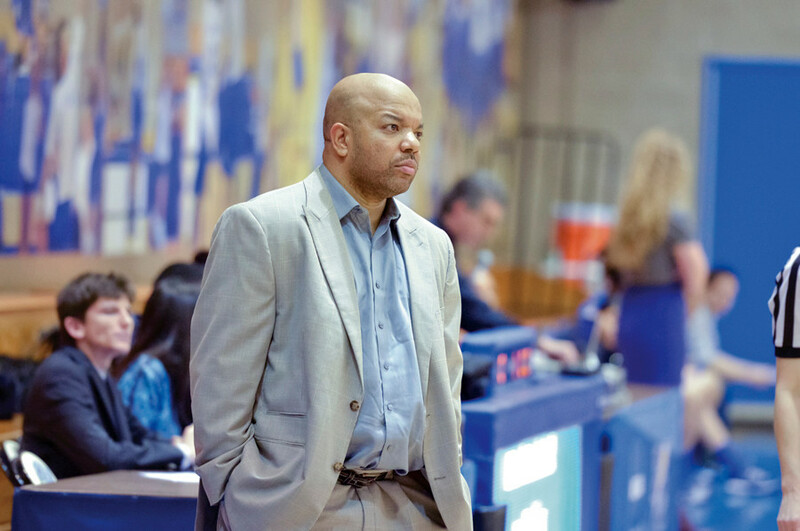 Bronx, NY—They say big things come in small packages, and you don’t have to ask Lehman women’s basketball coach Eric Harrison twice if he agrees with that old adage. Ask him what the key to his upcoming season is and he immediately mentions his junior point guard Amely Del Rosario — all 5-foot-5-inches of her. She is also the reason why Lehman did not fulfill what was thought to be a championship-contending season last year as a knee injury to Del Rosario just after the New Year put a major crimp in the Lightning’s plans.